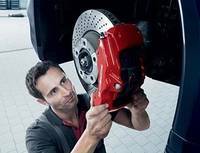 $100.00 off on 2 Year Brake Fluid Maintenance Service. 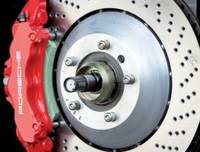 $200.00 Off on Brake Replacement Service Valid for all brake pad and rotor replacement. 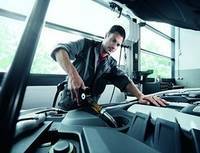 $50.00 Off Oil and Filter Service. 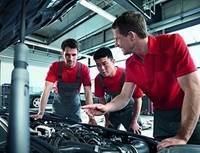 $50.00 Off Oil and Filter Service. .